PEPPS stands for the Project for the Establishment of Primary and Pre-Primary Schools. PEPPS was founded by Patrick Hamilton, previously the Headmaster of WHPS Preparatory School in Pretoria. The original vision of PEPPS was to establish multi-racial, affordable, private schools which offered quality education. In 1990 parents from the then Pietersburg, having heard of the Project which had already established schools in Edenvale and Atteridgeville, approached Patrick Hamilton to open a PEPPS in town. PEPPS Polokwane was established in 1991 in a house in Koppiefontein. In 1992 the school moved to its present site in Myngenoegen; 9 hectares of naturally beautiful ground with over one hundred indigenous trees. In 1994 growing demand lead to the extension of the Preparatory School to Grade 9 and in 1996 the school was further extended to Grade 12. Throughout the years the vision of the school has had to be constantly revised as expansion brought with it new requirements. PEPPS Polokwane’s dedication to providing quality education has remained steadfast and has been validated by the schools matric results since 1999. The real achievement of PEPPS does not lie in matric results nor in the number of graduates the school has produced. It lies in the positive learning environment that has been fostered and the “ethos of care” that learners and staff have nurtured over the years. It is an environment where the development of the individual potential of each child has centre stage in all decision making. 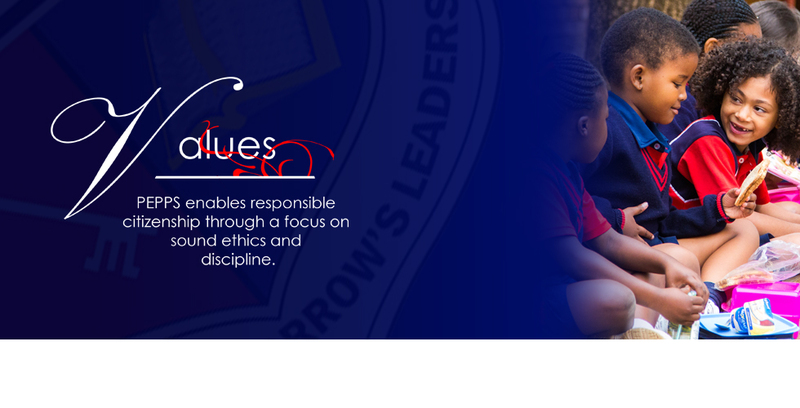 The school motto “Creating Tomorrow’s Leaders” underpins all ventures and ensures a steadfast spirit of commitment within the learners to achieving their best. This environment has not developed by chance. 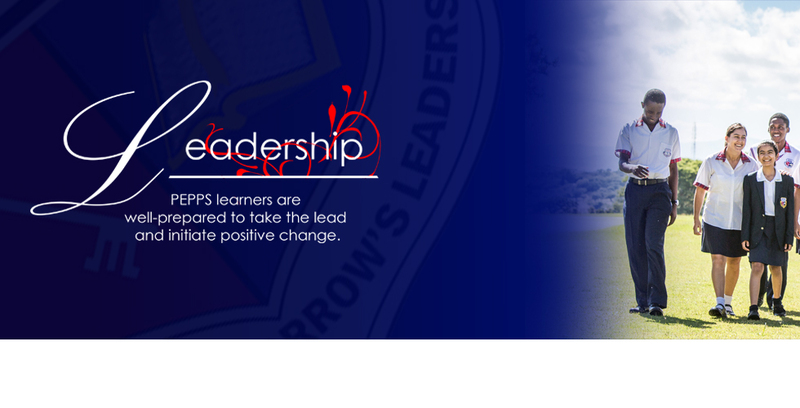 PEPPS has grown through the vision of those who first conceptualised it – the early trustees, staff and parent community who believed that a school of quality was indeed necessary in Polokwane. 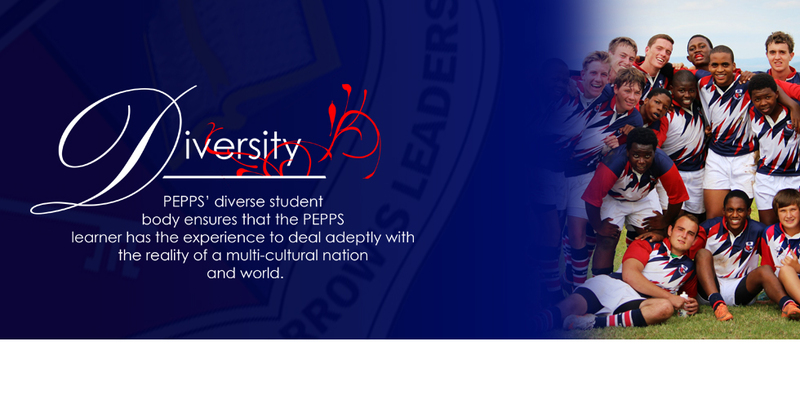 Today, PEPPS is one of the most diverse independent schools in South Africa. The school’s demographic profile truly represents South African society. The diversity within the school is successfully managed in accordance with the guiding principles of the PEPPS ethos: respect and acceptance. PEPPS is at present the only school in Limpopo to offer Music as a subject to Matric. In 2012 the Hamilton Music Centre was completed and it is the aim of the school to ensure that the Music Centre becomes a thriving centre for the development of Music in the province. 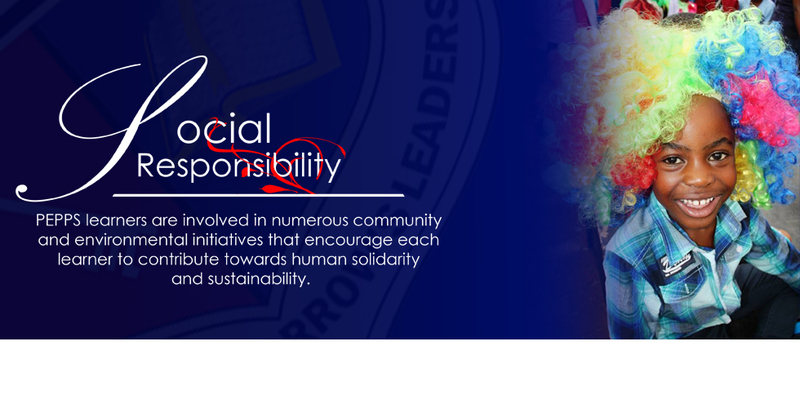 Another core characteristic of PEPPS is our status as an Eco-School. PEPPS has received gold awards for our environmental and community projects for the past few years. Since 2012 the school has achieved and maintained Platinum Eco-Flag status. 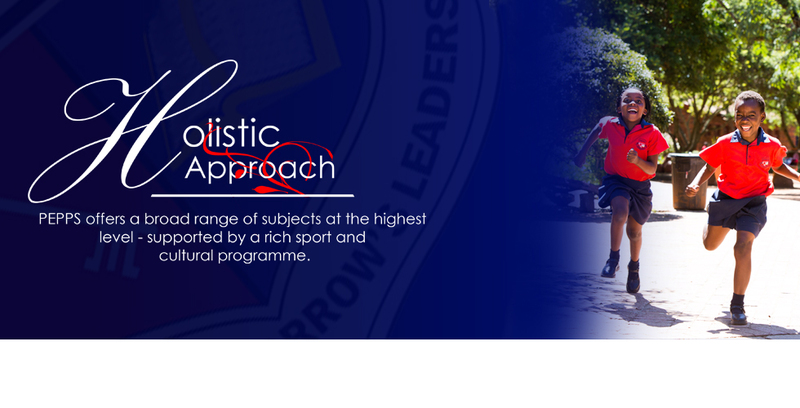 The PEPPS vision is “Ensuring that each learner assumes individual responsibility towards creating a brighter tomorrow.” There is no doubt that the future of PEPPS Polokwane Preparatory School and College looks very bright indeed.